Hide God’s word in your heart for those times when your Bible is not in reach. 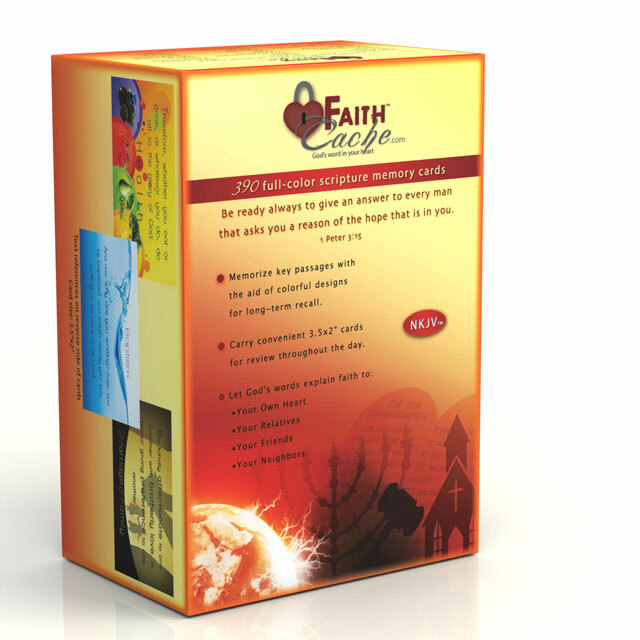 “Be ready always to give an answer to every man that asks you a reason of the hope that is in you…” 1 Peter 3:15 This colorfully designed 390 card set covers 26 topics of faith. 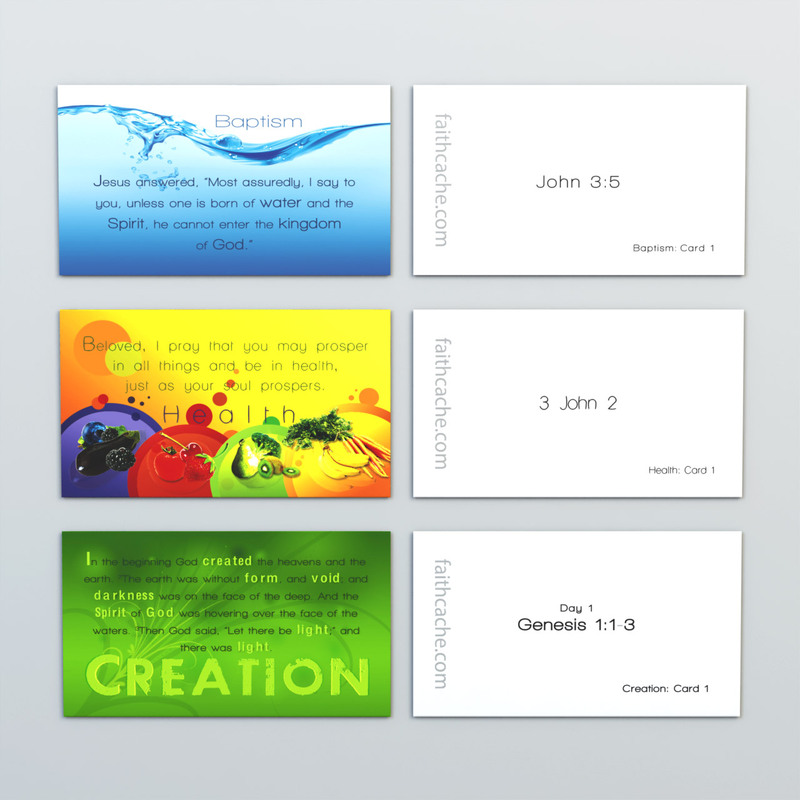 Sized like business cards and beautifully illustrated by theme this set will enable you to lock in memory Bible passages that cover the reasons for your beliefs. 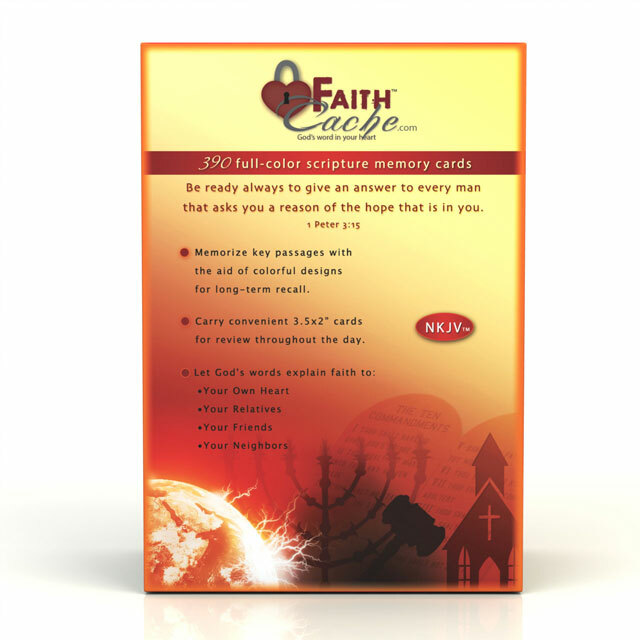 FaithCache Bible memorization cards are effective in busy homes where all ages can benefit from strategically displayed cards. Place them above sinks, on mirrors, doorways, appliances, or anywhere they will be seen. Dig deeper into the Word with this comprehensive approach to a wide range of Bible topics. 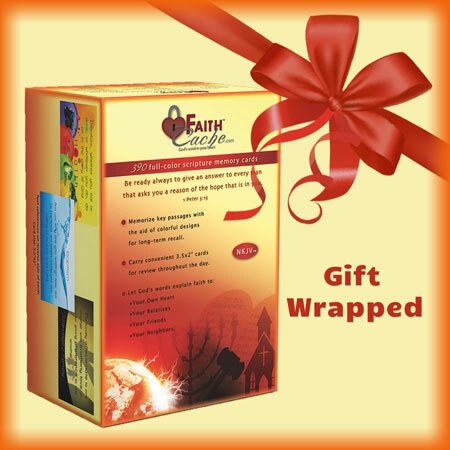 Enjoy an abundance to memorize with this substantial collection of 390 cards (over 600 verses altogether). 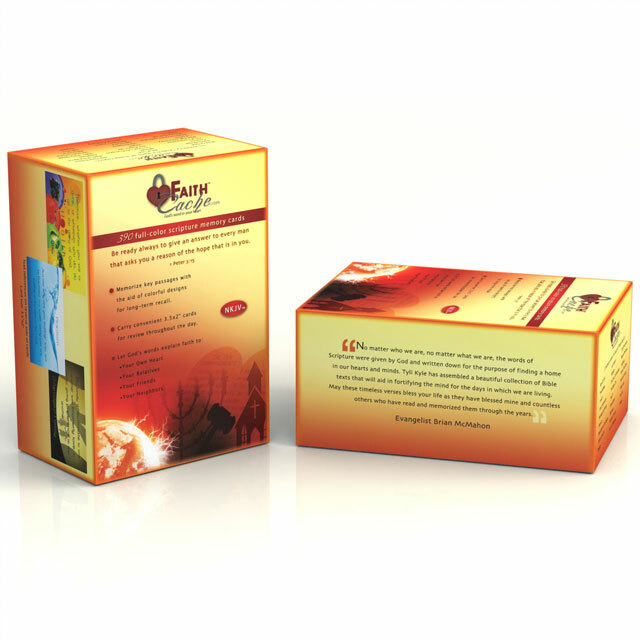 The cards are organized into small sections with colorful tabs. This makes customizing your scripture memory plan simple. It’s not overwhelming to get started. In addition to memorizing scripture, this is a great resource for Bible studies and sharing on various topics. 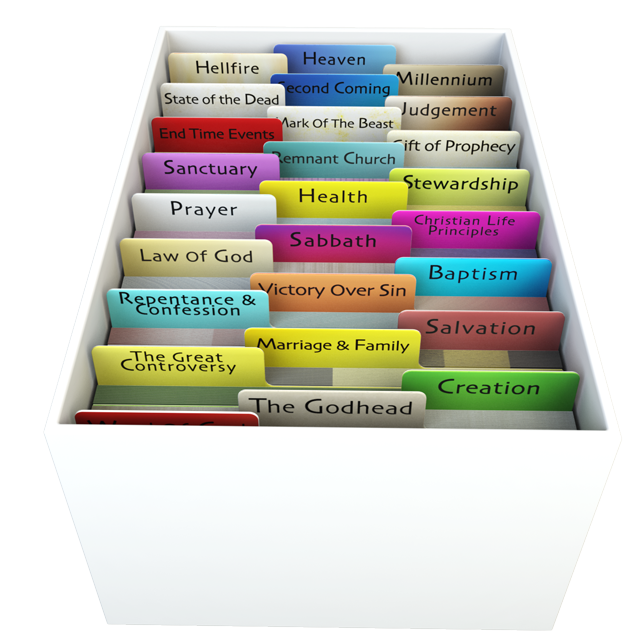 Visually enhanced memorization by theme and topic enables one to quickly address each varying opportunity to share God’s Word. 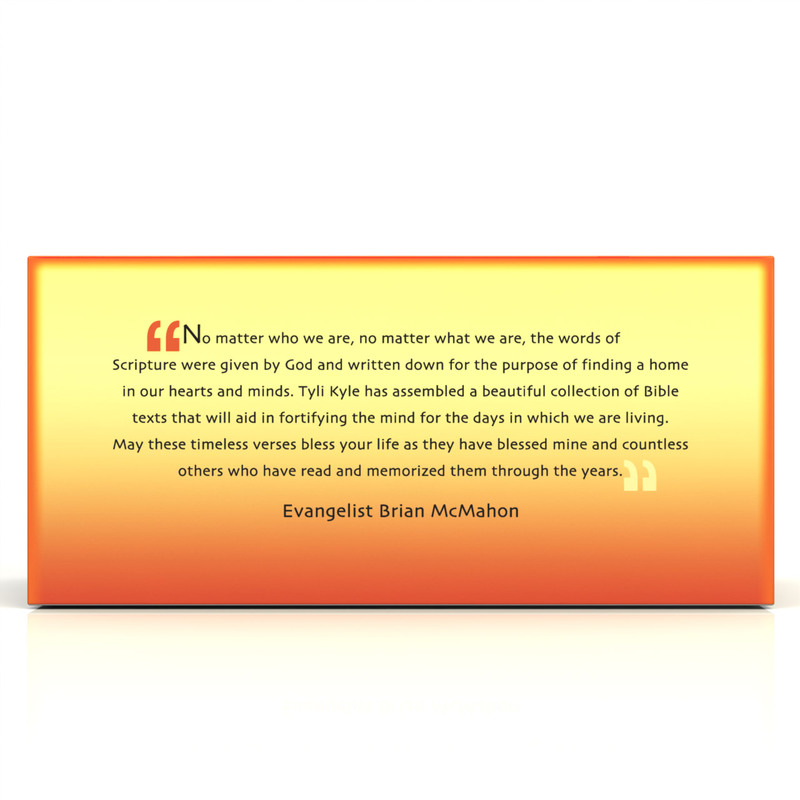 No matter who we are, no matter what we are, the words of Scripture were given by God and written down for the purpose of finding a home in our hearts and minds. Tyli Kyle has assembled a beautiful collection of Bible texts that will aid in fortifying the mind for the days in which we are living. May these timeless verses bless your life as they have blessed mine and countless others who have read and memorized them through the years. 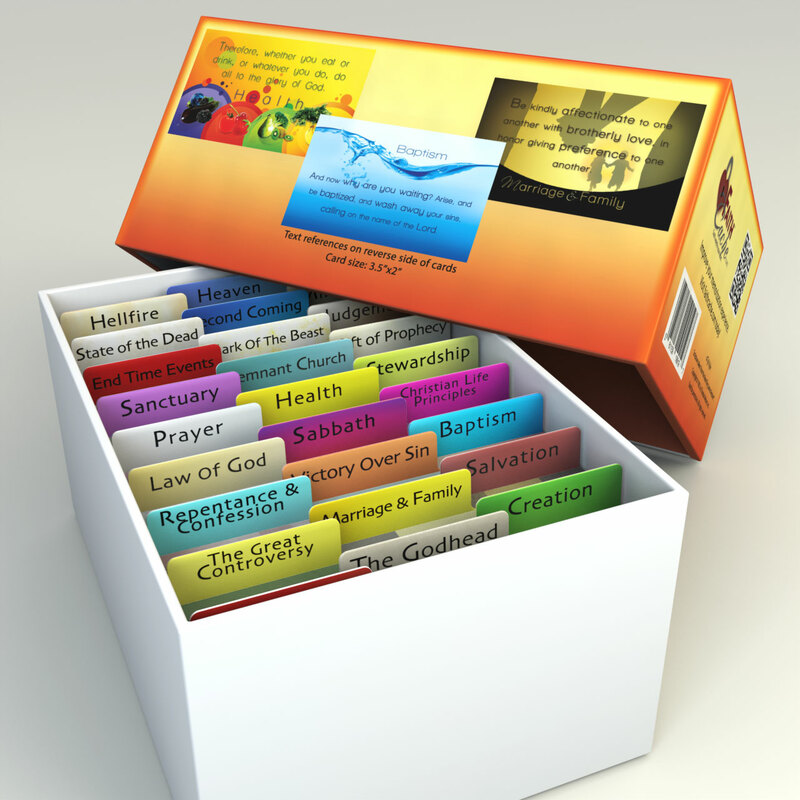 I am just beginning to get acquainted with this beautiful treasure box of scripture cards! The other day when I was going to be doing dishes, I thought I’d like to be using the time to also be memorizing. I didn’t want to hurt the delightful cards, so I put the first two verses in a plastic sheet holder, and that kept them protected and I just set the verses near by the sink. Then later I took them with me when I was doing something on the other counter top! It’s so convenient and spiritually invigorating to take these cards with me for whatever I am doing. THANK YOU SO MUCH! Somehow, the beginning of a year is a precious time for me to consider how I want to spend personal time with Jesus, and this year I want to have part of that time be in memorizing and meditating on God’s Word through these precious, beautifully organized, prayerfully, and Spirit-led chosen verses. I am sooooo thankful for God’s Word! 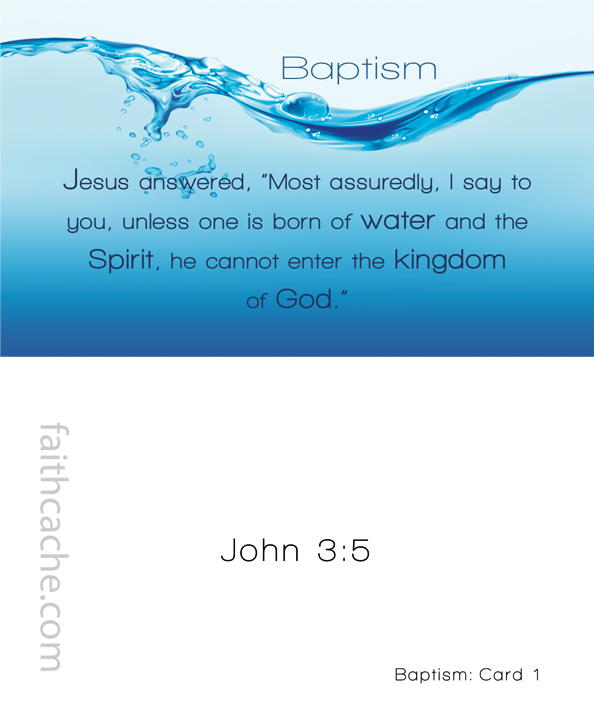 It was hard for me to memorize until I started using these scripture cards that Tyli designed. 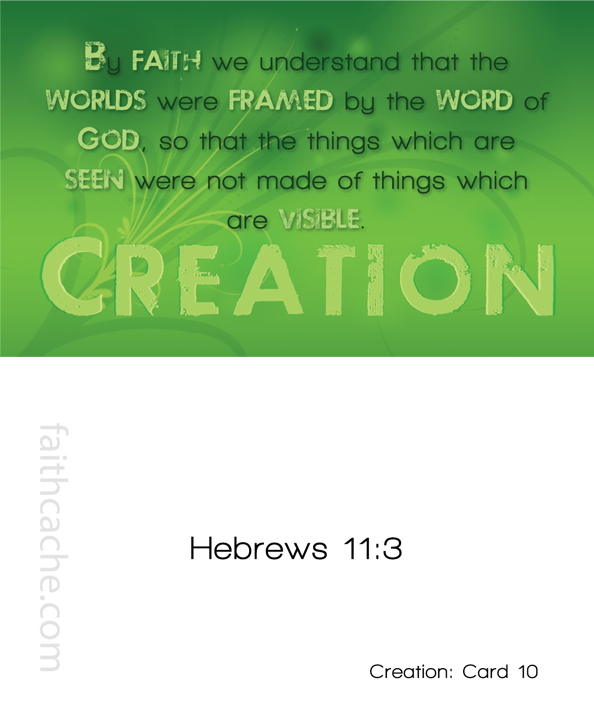 Being able to “see” the verses has transformed my experience. When I can’t sleep at night I visualize the colorful cards and it brings the verses to mind. I would recommend these cards to everyone!